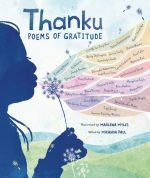 THANKU: POEMS OF GRATITUDE, edited by Miranda Paul, illustrated by Marlena Myles (Millbrook, 2019). A fully illustrated, concept picture book celebrating gratitude and featuring numerous children’s poets. Featuring: “Stories for Dinner” by Cynthia Leitich Smith. 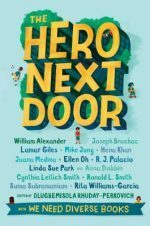 THE HERO NEXT DOOR, edited by Olugbemisola Rhuday-Perkovich (Random House, 2019). 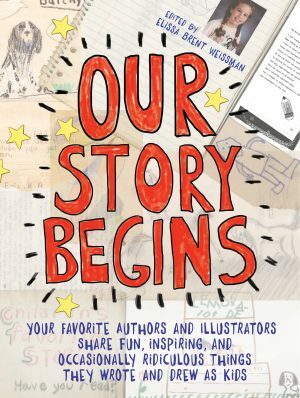 An anthology about everyday kid heroes (without superpowers) who make the world a better place. Featuring: “Girl’s Best Friend” by Cynthia Leitich Smith. An anthology collection of quirky, smart, and vulnerable childhood works by some of today’s foremost children’s authors and illustrators. Featuring: “Dreams to Write” by Cynthia Leitich Smith. Amazon.com’s Best Children’s Nonfiction Books of 2017. IN MY GRANDMOTHER’S HOUSE: AWARD-WINNING AUTHORS TELL STORIES ABOUT THEIR GRANDMOTHERS, edited and illustrated by Bonnie Christensen (HarperCollins, 2003)(OP). An anthology collection of short stories by authors about their grandmothers. Featuring: “The Naked Truth” by Cynthia Leitich Smith. NYPL Books for the Teenage. PERIOD PIECES, edited by Erzsi Deak and Kristin Litchman (HarperCollins, 2003)(OP). An anthology collection of short stories about girls starting their periods for the first time. Featuring: “The Gentleman Cowboy” by Cynthia Leitich Smith. NYPL Women in Books for the Teenage.